A total of 67 people were killed, including 15 border guards, in clashes with Islamic State (IS) militants across Iraq on Monday, while the Iraqi forces recaptured seven villages in eastern the country, security sources said. 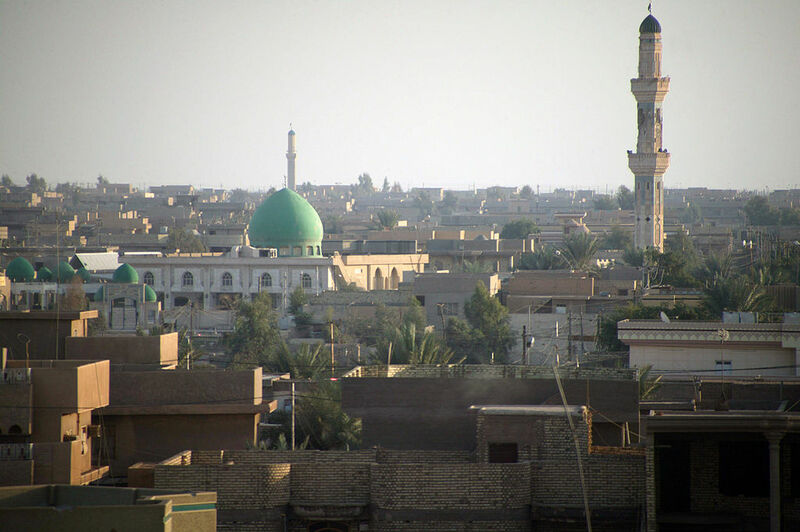 In the western province of Anbar, 15 border guards were killed and five others injured when dozens of IS militants attacked their headquarters in al-Waleed crossing near the Syrian border, a provincial security source told Xinhua on condition of anonymity. The clashes also resulted in the killing of 20 IS militants and the wounding of many others, along with destroying six of their vehicles carrying heavy machine guns, the source said. In Iraq’s eastern province of Diyala, the security forces backed by Shiite militias and aircraft freed seven villages after fierce clashes with IS militants in Sarha area near the provincial border with Salahudin province, leaving seven IS militants killed and seized a weapons and explosives cache, along with destroying four vehicles, a provincial security source anonymously told Xinhua. Also in Diyala, the security forces and Shiite militiamen carried out an offensive against the positions of IS militants in the rural area in north of the town of Maqdadiyah, some 100 km northeast of the Iraqi capital of Baghdad, killing 12 militants, including three of the group leaders, Lieutenant General Jamil al-Shimary, the provincial police chief, told Xinhua. In Salahudin province, about 20 vehicles carrying dozens of IS militants attacked the Shiite militias in the city of Samarra, some 120 km north of Baghdad, sparking heavy clashes which resulted in the killing of 12 Shiite militiamen while four vehicles of the IS militants were destroyed, a provincial security source said without giving further details about the casualty of the IS militants. Meanwhile, an IS militant was shot dead by a sniper when the militant tried to cross the Tigris river to enter the town of Duluiyah, some 90 km north of Baghdad, the source said. The security situation in Iraq has begun to drastically deteriorate since June 10, when bloody clashes broke out between the Iraqi security forces and the IS group, an al-Qaida offshoot, which took control of the country’s northern province of Nineveh and later seized swathes of territories after Iraqi security forces abandoned their posts in other Sunni provinces.